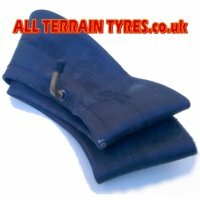 The MULTIRIB implement tyre is widely used on wheelbarrows, garden trailers, sack trucks and hand carts. 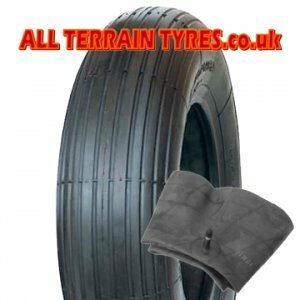 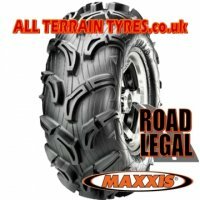 It offers low rolling resistance over tarmac, gravel and grass surfaces. 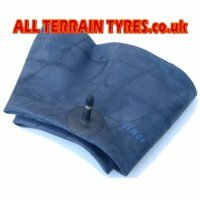 Our price includes a new inner tube too!